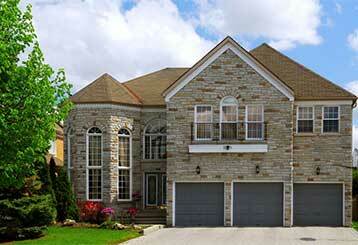 Our blog is a great source of all sorts of garage door related information. From repair tips to industry updates, just scroll down and browse our collection of posts. 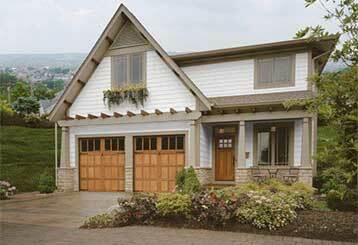 Choosing the right sized garage door for a large opening can be tricky. Should you go for one door or two smaller ones? Click here to find out what our advice is regarding this. No matter what type of task you need completing, our team can more than handle it. Any opener, spring or door that you buy from us is guaranteed to last for an incredibly long time. We always make an effort to get to any customer in need as fast as humanly possible. You can always count on our team for professional assistance.